This weekend I taught the botanical home health introductory course I offer here at our farm. Writing the syllabus I had to think back to everything I wanted to know most when I first started out. One of the most important things I could think of to cover was terminology. 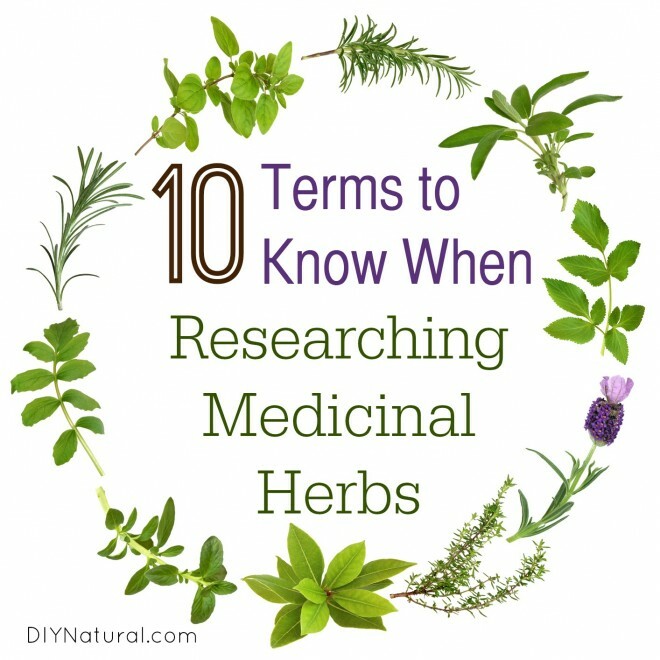 That idea may seem boring, but when you first begin to research different aspects of medicinal herbs you notice a lot of new terminology everywhere. When you sit down to read an herbal you encounter descriptions of a given plant that read like Greek. Until you know how to decipher the language you are often in the dark about why there is such a long list of seemingly unrelated benefits. How in the world can raspberry leaf (Rubus idaeus) increase contractions of the uterus at some times and relax it at others? When you understand the term “amphoteric,” you understand that raspberry is in a class of herbs that has the ability to create equally opposite effects in the body – this is based on the tonic nature of the plant that allows it to operate as the situation in the body dictates. In this spirit, I thought this week I would devote my post to some of the more common terms you might read in an herbal or in online research. This class of herbs has the ability to favorably improve the condition of the blood. They might do this by direct action in the circulatory system, but more often than not they support the liver in its job to filter toxicity out of the blood stream. A common alterative is red clover (Trifolium pratense). Herbs identified in this way have the ability to relieve pain. A great example is rosemary (Rosmarinus officinalis). Plants in this group have the ability to ease or prevent cramps or muscle spasms. My favorite here is skullcap (Scutellaria lateriflora). These plants are typically full of volatile oils. They support the digestion by calming tension in the stomach and bowels and stimulating appropriate peristalsis. Dill (Anethum graveolens) is one of the best. These are plants that are high in mucilage. This makes them soothing to internal mucous membranes. The beautiful marshmallow (Althaea officinalis) is a great example of a demulcent. Herbs in this group induce sweating when used in a hot tea. They stimulate the kidneys and cool a fever. Ginger (Zingiber officinale) is one of these plants that can heat up the body. Herbs that are bitter are often hepatics. They tend to tone, strengthen, and decongest the liver. A common example is dandelion root (Taraxacum officinale). These herbs tone and feed the nervous system. Everyone knows chamomile (Matricaria recutita), and this is a classic example of this group of herbs. These herbs stop bleeding. Yarrow (Achillea millefolium) is fabulous first aid for cuts. This class of herbs encourages cell growth and skin healing. Calendula (Calendula officinalis) is a very healing example of this type of herb. What have we missed? Are there terms you’ve come across when learning about herbs that you’d like to know about? Hi Dawn I have a desire to become a certified Herbalist because I am big on healing my body the natural way without all these side effects. I thoroughly enjoy your website and my daily emails directing me to information I want to know more about; I learn what you may know, since you are so experienced. I have been studying one of my herb books and was interested in learning the Greek and Latin names of herbs since they sometimes can help to describe the plant and its uses. The language is not as hard as one may think. 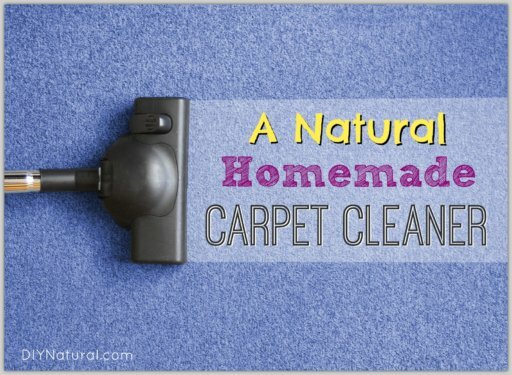 Lnguage has always been a favorite of mine along with the uses of herbs and their essential oils. Perhaps you might address some about essential oil usage. I did notice a comment referring to the subject. Many people misunderstand the use and are misinformed. Anything you know would be appreciated. Maybe a dedicated article about the uses would be beneficial, since the use is so popular today and is not interchangeable with medicinal herb usage. Thank you so much! I am teaching a small group of women some things about medicinal herbs but I am actually just starting out myself and this list helps a ton! I wish there was a course like yours nearby me! I was also wondering for the women who don’t know much about them what are some main points you would suggest researching and talking about? Like maybe some ideas to start off with first? Thanks again! Maeng da for pain. Do you know anything about this herb? Thanks very much for this helpful article. Very informative! What would be a strong pain reliever for bursitis. I cannot find the information in your archives. Also, do you have an opinion on black soap. I bought one from Ghana which is supposed to be all natural and antibacterial. The name is Tama. Thank you. Always important and useful info on this site. Thank you for yet another great post. I have learnt a lot. Many blessings. Thank you for the info. 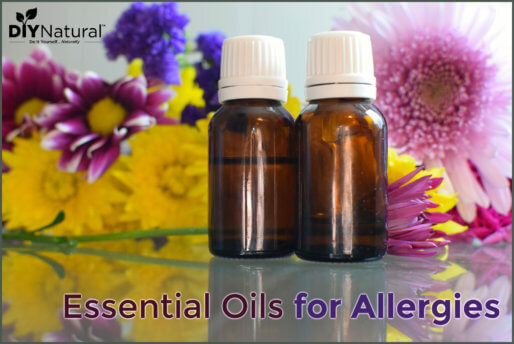 My question is… What does “essential” mean when used in essential oils? I haven’t seen this addressed in any article referring to essential oils…. “Essential” oils are created by a distillation process that starts with hundreds of pounds of plant material and isolates just the volatile oils. These volatile oils then are what became known as “essential”. 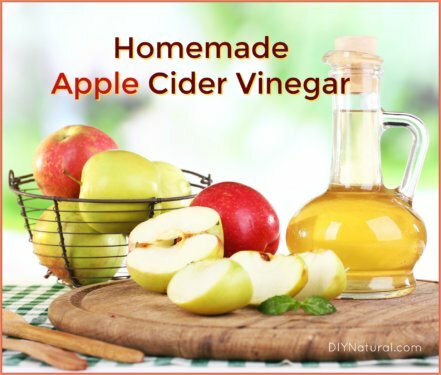 They are common plant chemical constituents that have activity in the body (often in the digestion). Excellent reference! I’m printing it out to add to my herb books!